Winner of the 2010 Best Occult Detective Award on occultdetective.com! A well-known police acquaintance asks Jason Dark to discreetly look into the case of a missing Chief Constable, which is out of Scotland Yard’s jurisdiction. When Dark and Siu Lin arrive in Swanage, however, they find that the quaint English seaside village hides more than its share of horrible secrets. 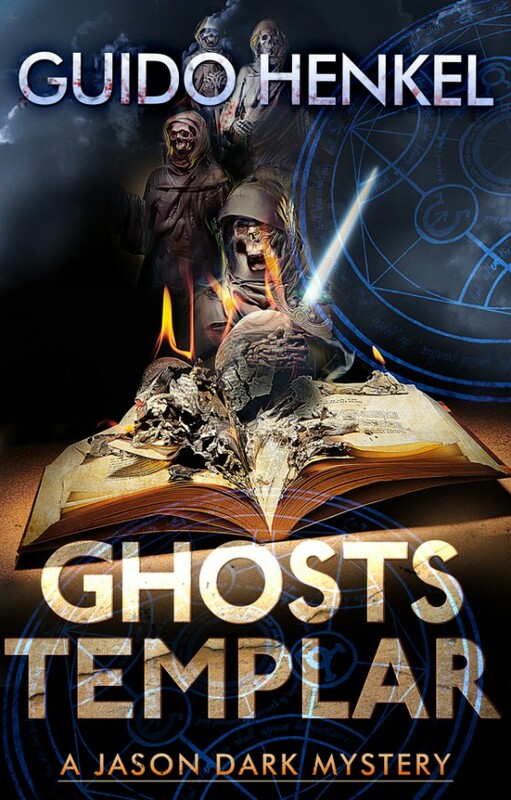 “Ghosts Templar” is filled with ruined castles, ghostly hoof beats in the night, and a series of macabre murders, which swirl amidst rumors that undead knights have awakened to exact a bloody revenge. Investigate if you dare. This is the third volume in a series of supernatural mysteries where Jason Dark, a fearless and resourceful ghost hunter in Victorian Britain, faces off against creatures from other dimensions and the forces of evil that feed on our fears.